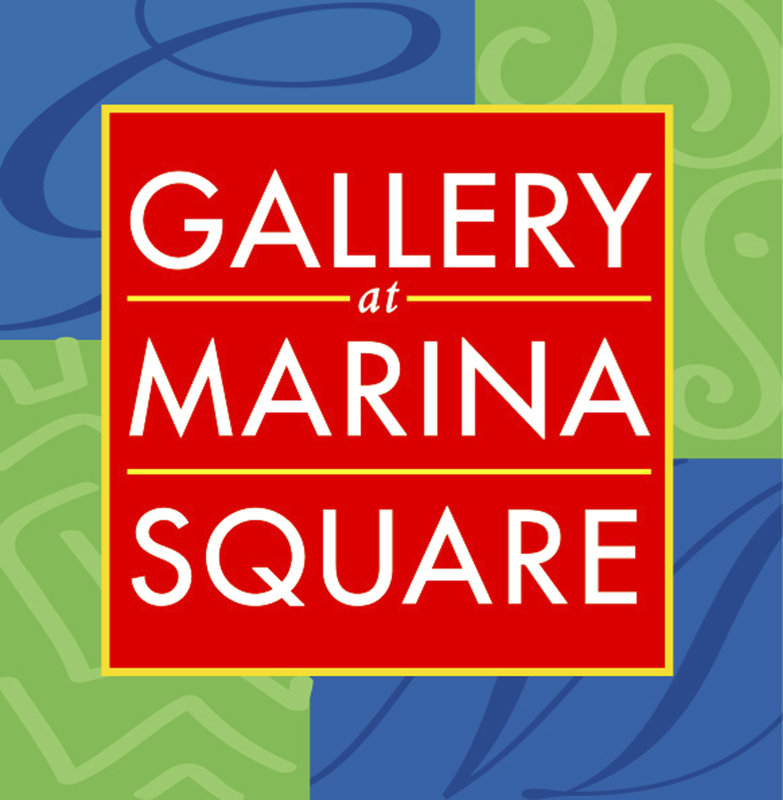 Gallery at Marina Square is an esteemed Fine Art and Crafts gallery, run by a community of professional artists who are winners of awards, grants, Fellowships and juried shows, living and working on the Central Coast and dedicated to enriching the world with their artwork. We are much more than just a gallery. We are a family of artists, who have a passion to express ourselves artistically. We rely on one another for support and encouragement, and we love interacting with everyone who steps through our doors. We invite you to visit the gallery during our regular business hours of 10 am to 6 pm daily, or for an artists’ reception on the 2nd Friday of every month. 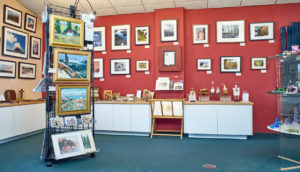 We have almost 60 award-winning professional artists represented in the Gallery. This includes painters in all media; sculptors in metal, glass, clay, stone, porcelain, and ceramics; photographers, jewelers, glass blowers and fusers; woodcrafts, and fabric artists. In addition, the gallery artists keep things fresh by updating their displays monthly. New artists are welcome to be juried into the Gallery or to get on our waiting list, by contacting Co Owners Jane Siragusa or Greg Siragusa. 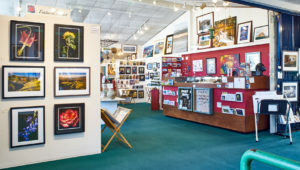 In the beginning, well in the 1990’s anyway, a number of artists belonged to the San Luis Artists’ Gallery, a co-op located in the Creamery in San Luis Obispo, California. The artists were anxious to show their work, sell some art, and most importantly, have a place to display their art – a place where people could experience the heart, soul and passion that was poured into every work of art. The foot traffic was light and not a lot of sales were made in those early days, but being a true co-op, the artists kept busy with committee and membership meetings. Every idea was put to vote and required a consensus of the co-op members to implement. This soon became a bit overwhelming and a small group of the artists decided to band together and go out on their own. They searched for months, for that perfect location, and several months later, finally found the current location at Marina Square. 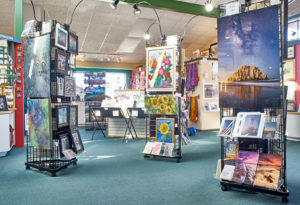 This group, having experienced a true co-op, knew that they did not want to organize their new business as a co-op, so in 2003 they identified an owner, Nona Jane Siragusa, and opened Gallery at Marina Square. The gallery continues to grow and evolve, and there are now approximately 60 award-winning professional artists represented. We are located in beautiful Morro Bay, right on our pristine harbor, at 601 Embarcadero, Suite 10, Morro Bay, CA 93442. Our phone number is 805 772 1068. We look forward to seeing you!